Are you looking to have a career change, start up your own grooming business, or simply would like to work alongside man’s best friend day in day out? Our Certificate III in Pet Grooming course is ideal for you! This nationally recognised certification provides students with the necessary skills and experience to operate your own successful grooming business. 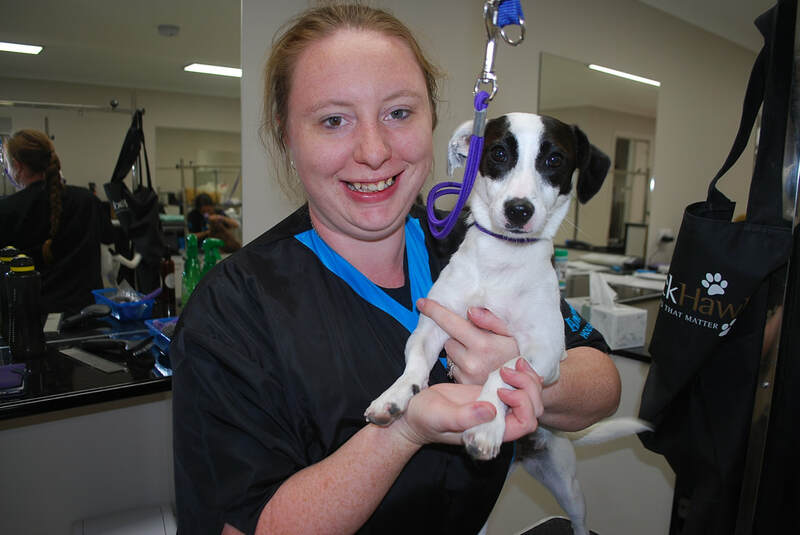 The Director of the Academy, Ms Kylie Tatti, is a third generation groomer, previously established and ran The Victorian College of Dog Grooming in 2012 and parted ways in late 2016 after ensuring its success. Kylie has now set up KT's Dog & Cat Grooming Academy to pass on her extensive knowledge and experience to students who are wishing to gain a qualification in the Grooming Industry. 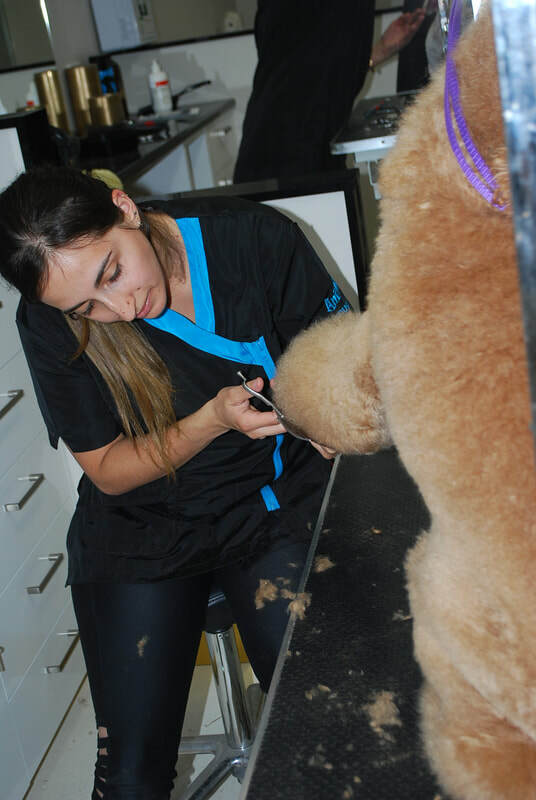 Kylie has also hand-picked a team of highly experienced Groomers and Trainers to assist with training in the Academy. Our aim is to deliver a well-rounded course in a warm, friendly, and relaxed environment. 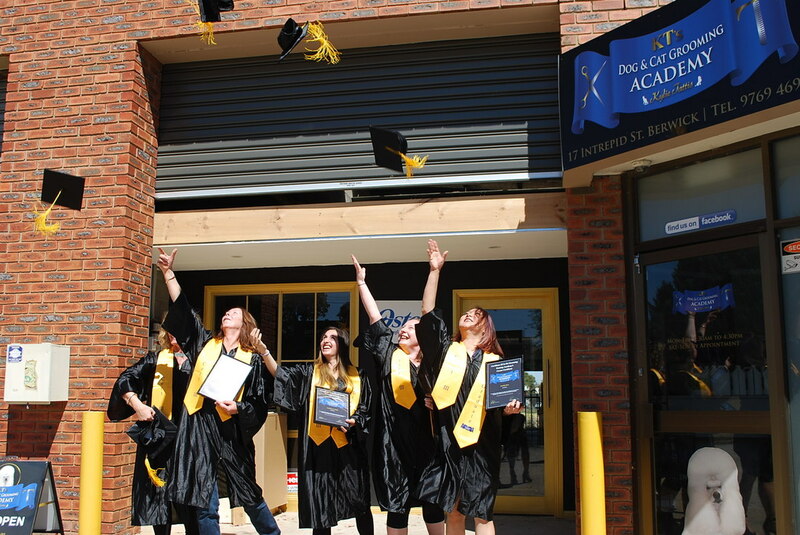 ​Our newly built state-of-the-art Academy has all the tools and equipment at your disposal whilst attending the course. The International Grooming Company in Sydney. IGC set out various tasks and assessments that each student must complete in order to gain the qualification. Full payment must be received by commencement of the course.